With the Springbank, Glen Scotia is one of the last of the working distilleries surviving in Campbeltown, which at one time rivalled Speyside for the number of distilleries and output of whisky. The distillery was founded in 1832 by Stewart Galbraith, whose family held it until the end of that century. Since then it has changed hands several times, including a spell of ownership in the 1950s by Hiram Walker (who also owned Scapa). 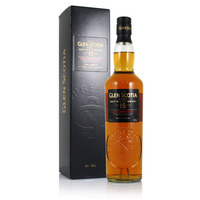 Glen Scotia has been owned by Loch Lomond Distillers since 1996. The distillery is said to be haunted by one of its previous owners, Duncan MacCallum, who drowned himself in Campbeltown Loch in 1930 after realising he had been tricked out of a fortune in a dodgy business deal. 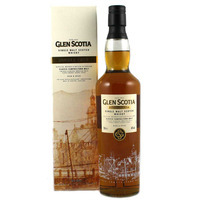 Stylistically, Glen Scotia is medium-bodied, with faint traces of smoke and a hint of brine. Summary: 3cl / 49.3% / The Perfect Measure – Try a Perfect Measure sample of this 25-year-old Campbeltown single malt whisky, which is exclusive to The Whisky Exchange. This single malt comes sailing in on a sea breeze, bringing with it notes of honey, cloves and citrus. A rich, oily dram and a fine example of Glen Scotia's distinctive coastal character. 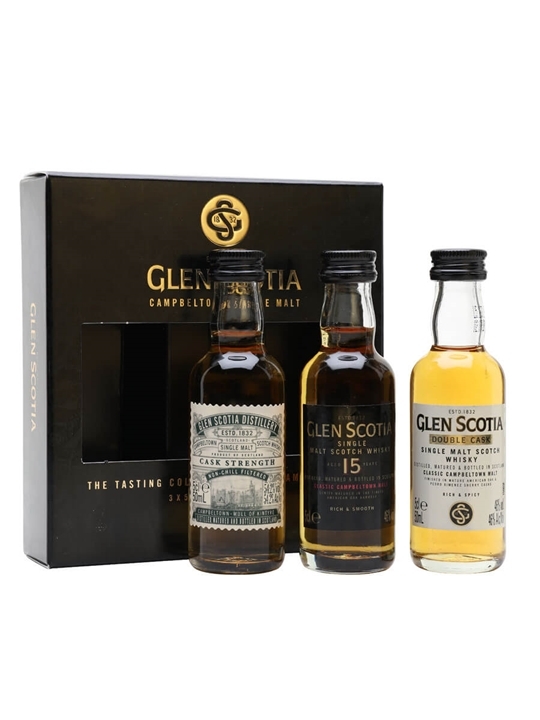 Summary: 15cl / 47.8% – This gift set from Glen Scotia contains one miniature each of Double Cask, Victoriana and 15 Year Old. A great way to discover the range of this lesser-known Campbeltown distillery. CASK TYPE: 1st Fill Bourbon & Pedro Ximénez Sherry Casks. 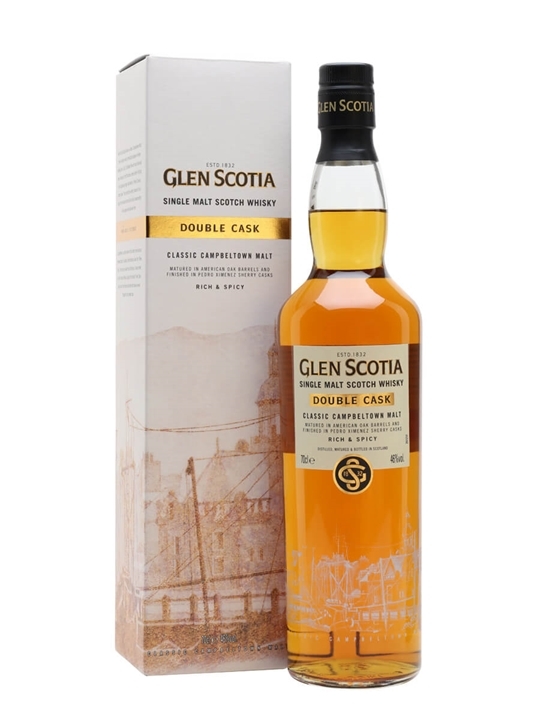 The Double Cask is matured in the finest first fill bourbon barrels before being finished for up to twelve months in Pedro Ximenez sherry casks producing this outstanding single malt whisky that provides the perfect balance of rich spicy fruits, overlaid with the characteristic sea spray and vanilla oak finish for which the house of Glen Scotia is famous. Summary: 70cl / 46% / Distillery Bottling – Glen Scotia Double Cask starts its life in first-fill bourbon barrels, before being finished in Pedro-Ximenez-sherry casks. Notes of spicy fruit and vanilla. 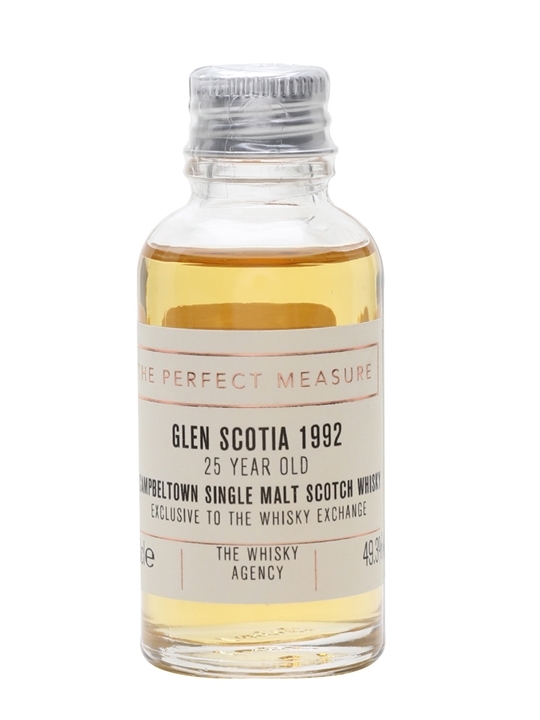 Summary: Glen Scotia Double Cask Campbeltown single malt Scotch whisky. Double matured in Pedro Ximenez sherry casks. Summary: The whisky has been gently matured in our finest American oak barrels before bottling. The signature nose has hints of vanilla oak, interwoven with the subtle notes of sea spray and spicy aromatic fruits. Tasting notes. Nose – Richer colours. Broad and medium-weight with citrus peels, ginger snap biscuits. Sweet and with great depth.  Apricot aromas develop then drift towards fruit salad. After a short time the wood come to the fore and water helps to release baked fruit. 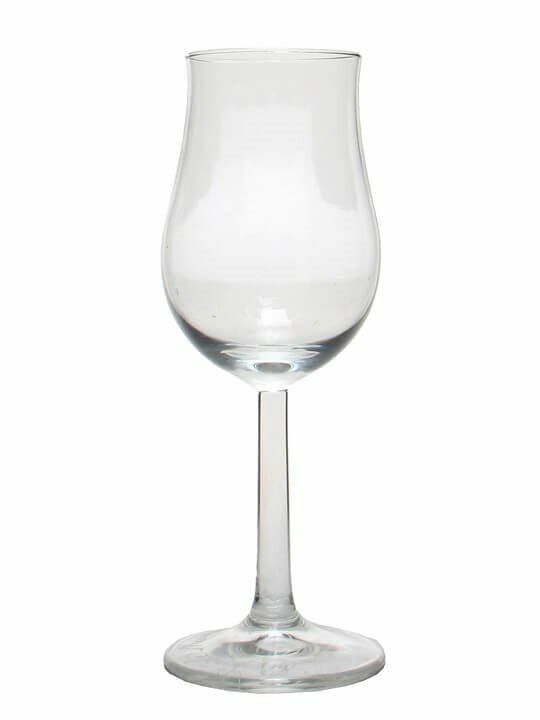 Palate – A complicated palate where the initial nose would lead you to expect plump fruits, what you get is a surprisingly dry element. The palate fleshes out as the first impact of the nose fades. Adding water brings out the caramalised elements balanced with the wood elements expected of a 15 yr old. 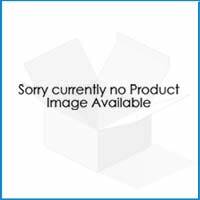 Finish – Firm and slightly dry. From Glen Scotia Distillery.